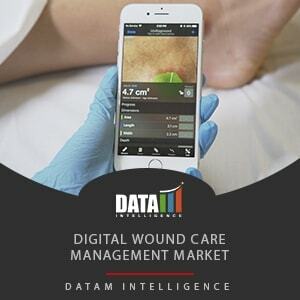 Technology breakthroughs in the medical field have enabled a greater focus on clinical outcomes and have led to a radical transformation of patient care. 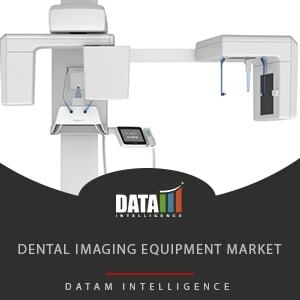 Be it monitoring, treatment, diagnostics, or surgery medical devices provide convenience and help increase access to health services. 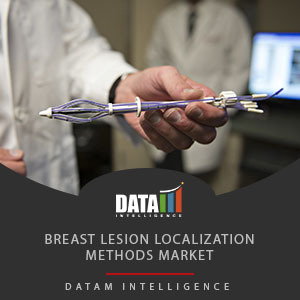 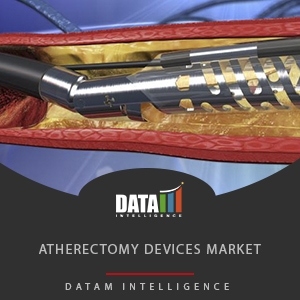 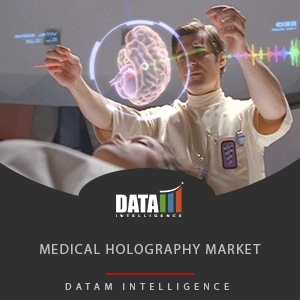 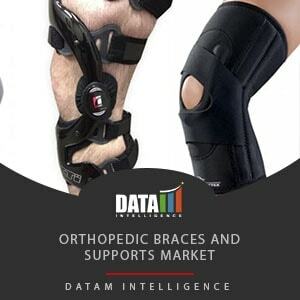 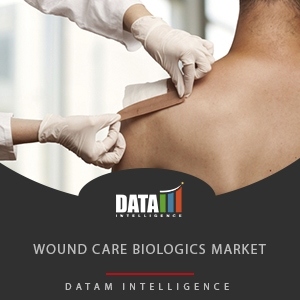 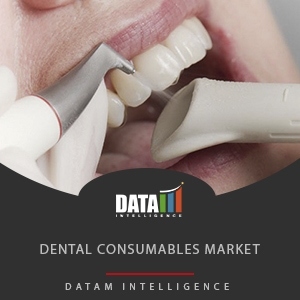 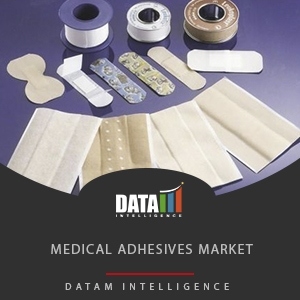 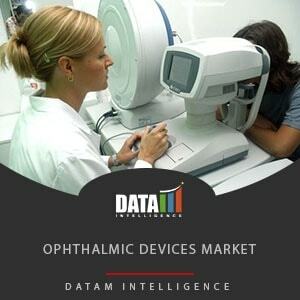 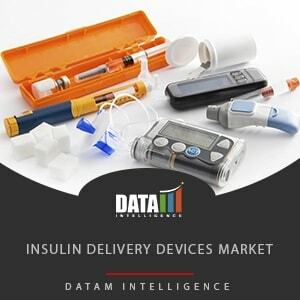 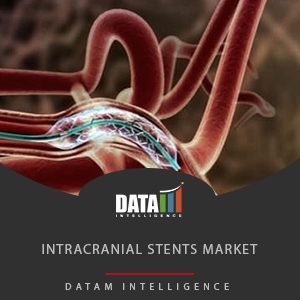 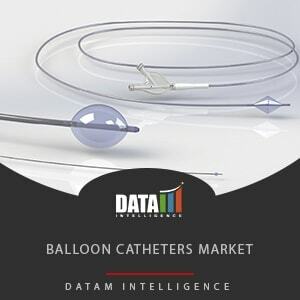 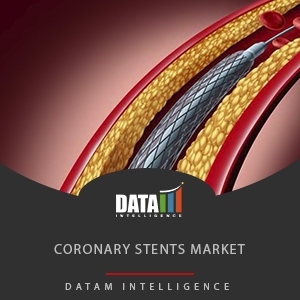 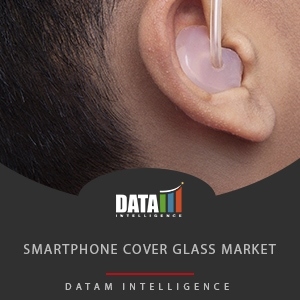 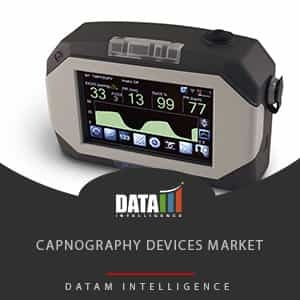 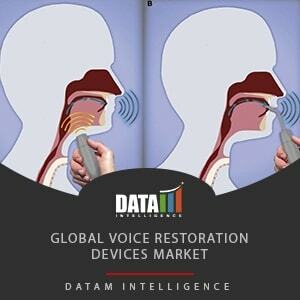 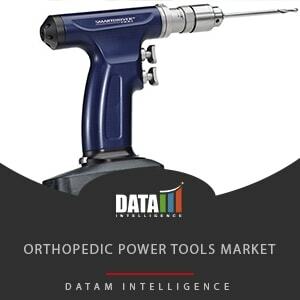 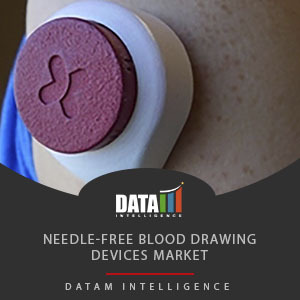 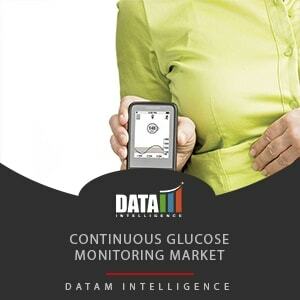 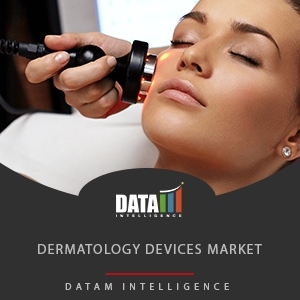 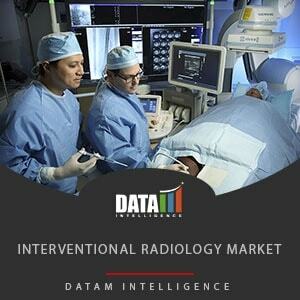 DataM tracks vital medical devices markets such as therapeutic devices, cardiovascular devices, orthopedic devices, surgical devices, self-diagnostic devices, mobility assist devices, and neurology devices.